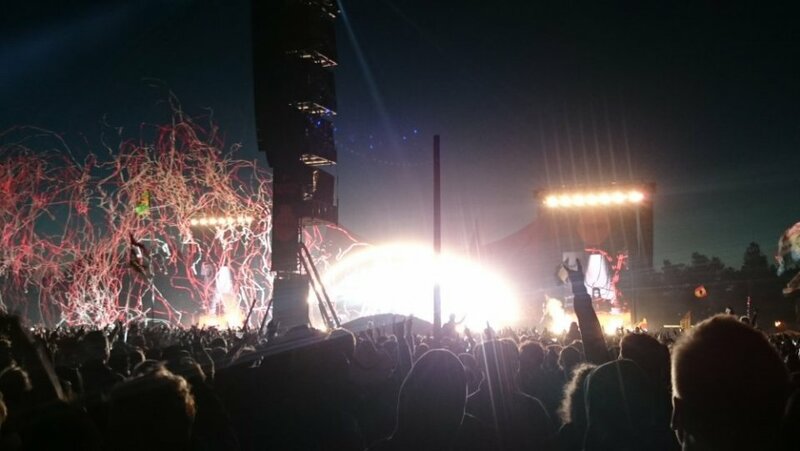 This is a whole new danish website about Roskilde Festival. We are for you and even maybe with you! In short terms - a tribute to all the people that loves Roskilde. We are a private and non-profit community. You might call us an extended arm of the official festival organization. But we are just proud to spread the orange feeling. No matter if you are here for the music, party, helping, playing or just crazy about it all we should all share some good moments together regardless of affiliation.